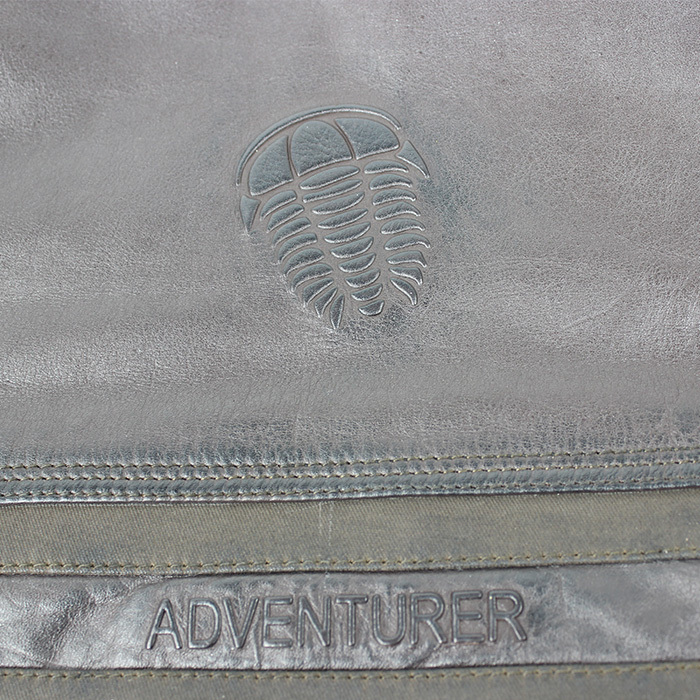 Adventurer jacket hides real functionality under its real heritage looking cover. 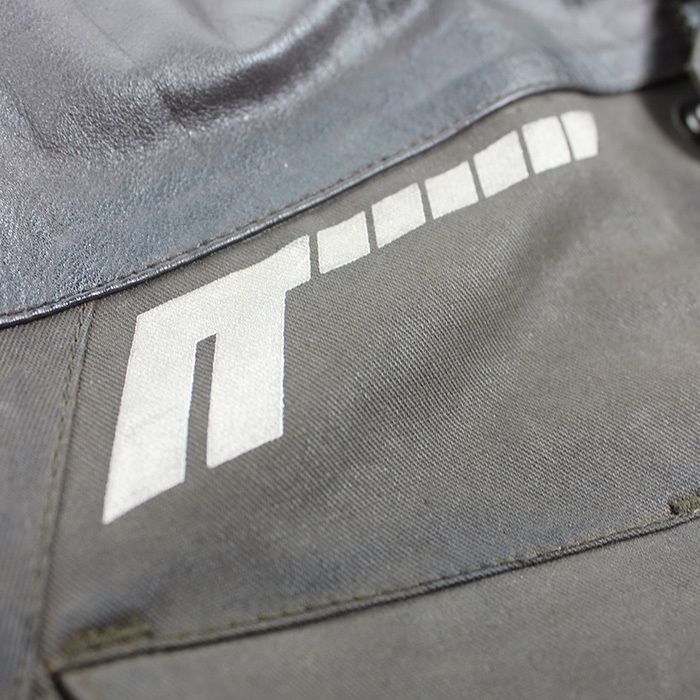 This jacket has been designed in honor of old-school enduro and adventure riders. Besides the intense style, it gives riders all they need when travel long distance. Safety, comfort, waterproofness, visibility.Adventurer jacket hides real functionality under its real heritage looking cover. 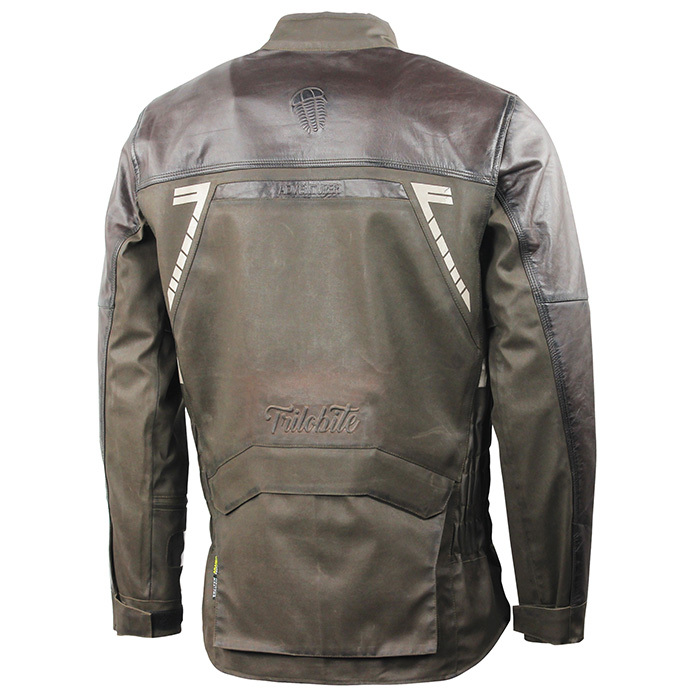 This jacket has been designed in honor of old-school enduro and adventure riders. Besides the intense style, it gives riders all they need when travel long distance. Safety, comfort, waterproofness, visibility. 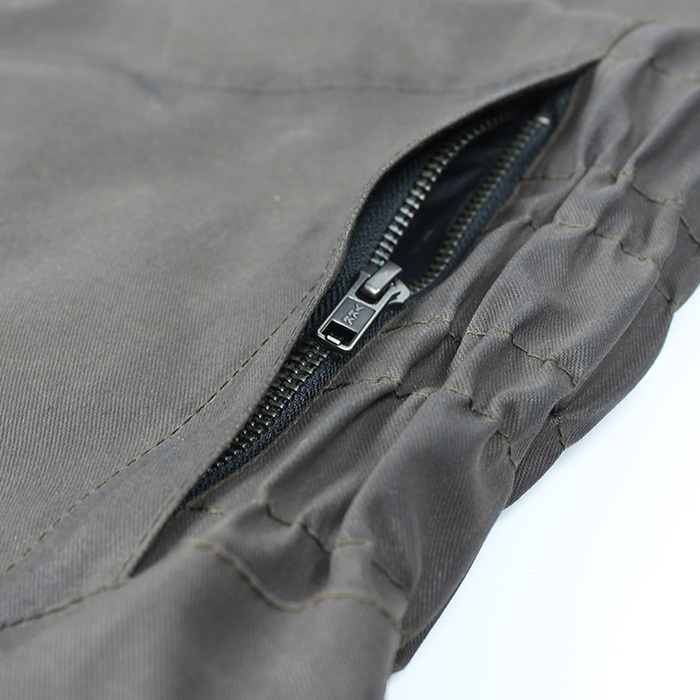 The material used on this jacket in its front part and sleeves is a 2-layer waxed cotton directly laminated with Tri-tex® membrane 10 000 / 10 000. 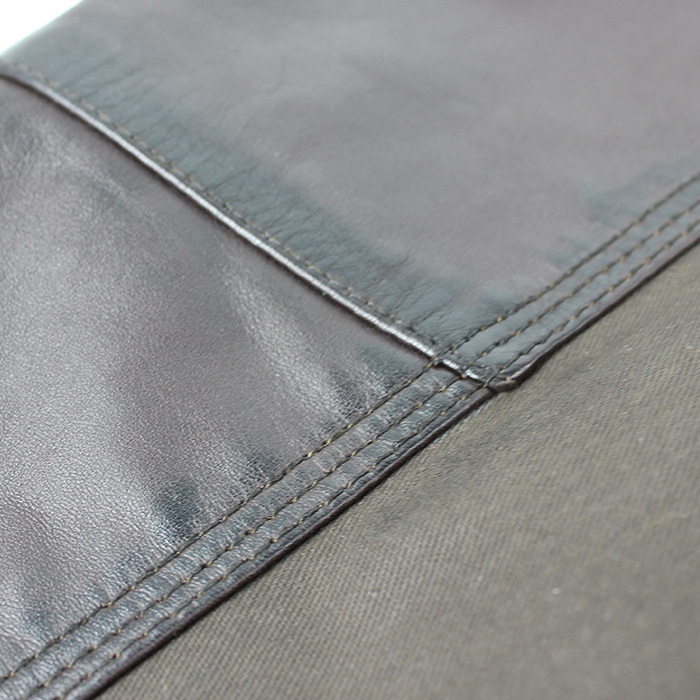 It is combined with leather that complements the design of the product while increasing its abrasion resistance. 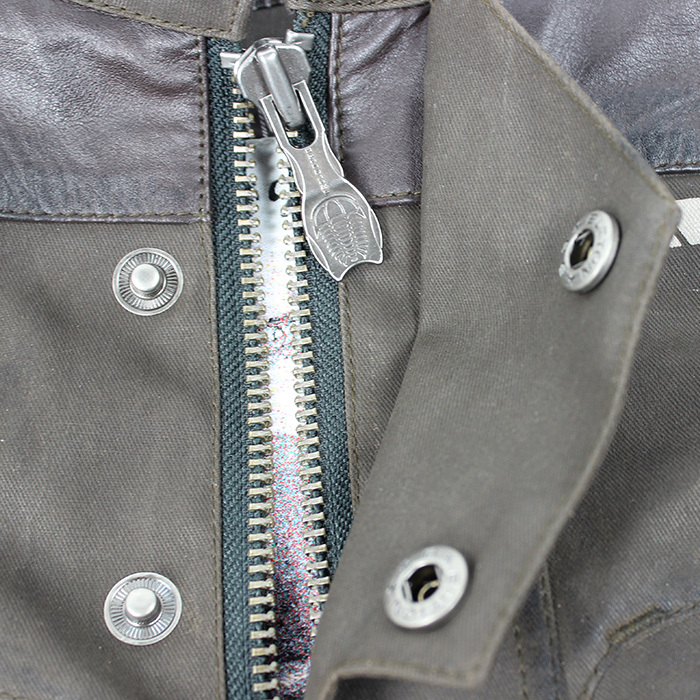 The leather panels are lined with a membrane and the seams are laminated with a waterproof tape. The back panel is made from a 3-layer laminated material consisting of waxed cotton, Tri-tex® membrane and DuPont™ Kevlar® original aramid fibers that are highly resistant to abrasion. It is all in one layer at the back side. 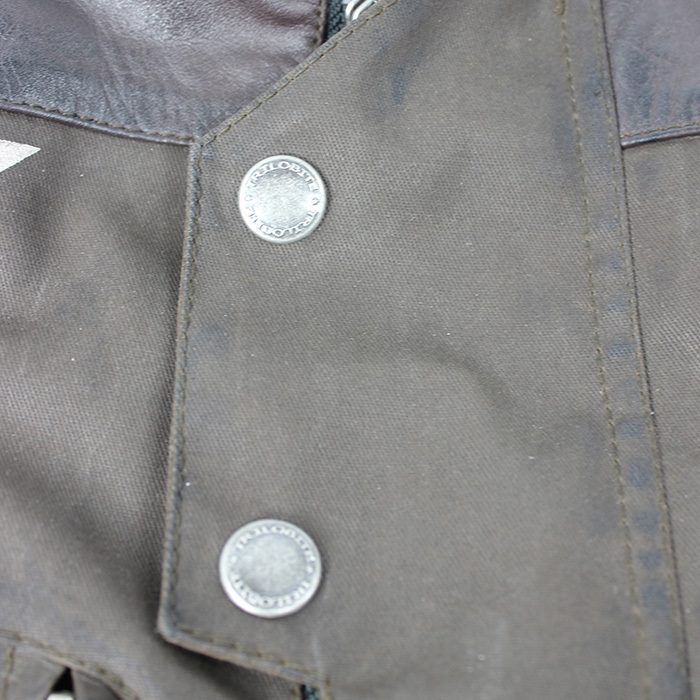 The jacket is hydrophobically treated to boost up its waterproof features. 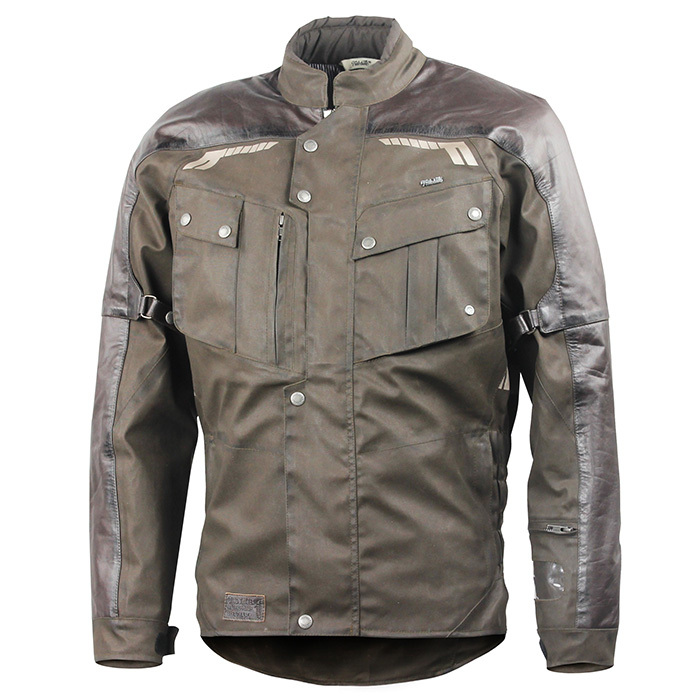 As a standard this jacket is delivered with Trilobite CE protectors in shoulders and elbows. Optionally, you can equip the jacket with Trilobite CE level 2 back protector which provides maximum absorption of impact energy. Since Adventurer jacket is a real travel equipment, there are various reflective elements all over the jacket which increase the visibility when on the road. 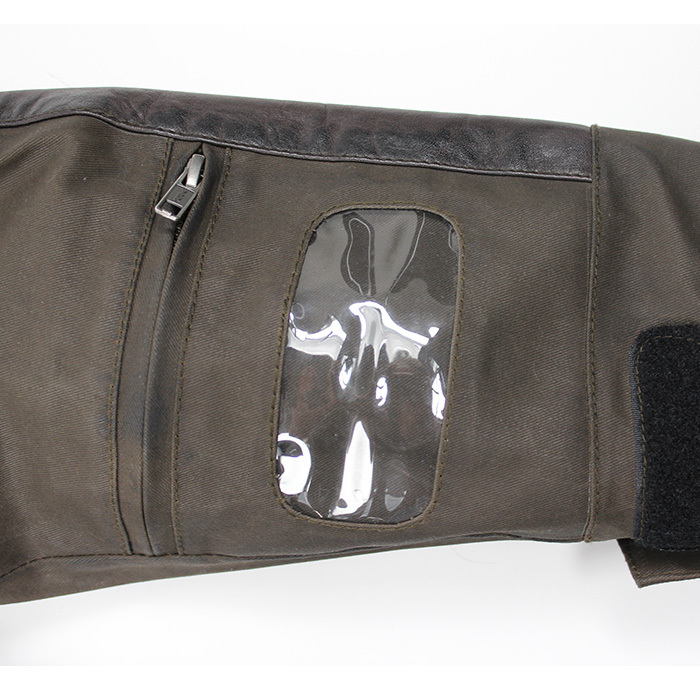 To store personal necessities riders can use up to five pockets in front, three pockets inside the jacket, one extra spacious enduro pocket at the back and a smart compartment on a sleeve to store a highway toll ticket, so it does not get lost while riding.Adventurer jacket has longer fitting which is a common feature for all travel jackets. It has rubber stretch straps in the waist zone to increase comfort and improve fitting. 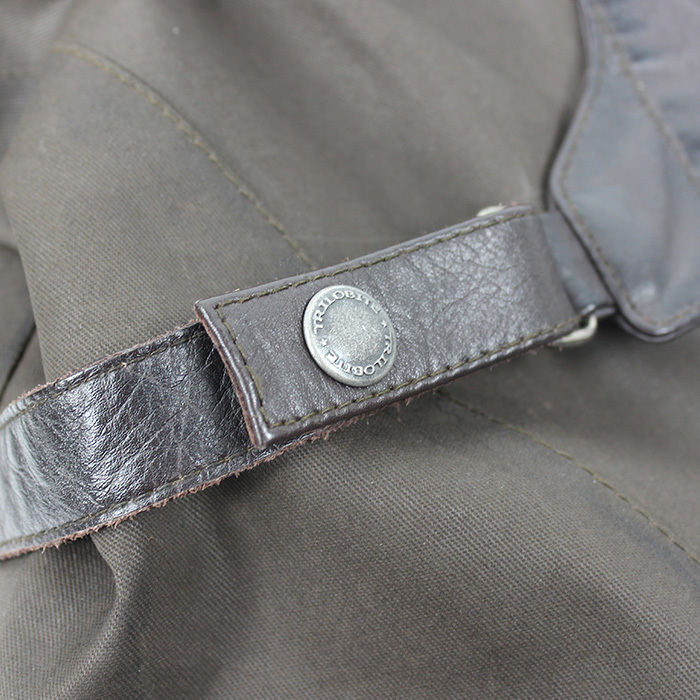 The sleeve width is adjustable using a strap and buttons. Conservative heritage design is complemented by debossed logos at the back.All zippers on this jacket are original YKK durable zippers. 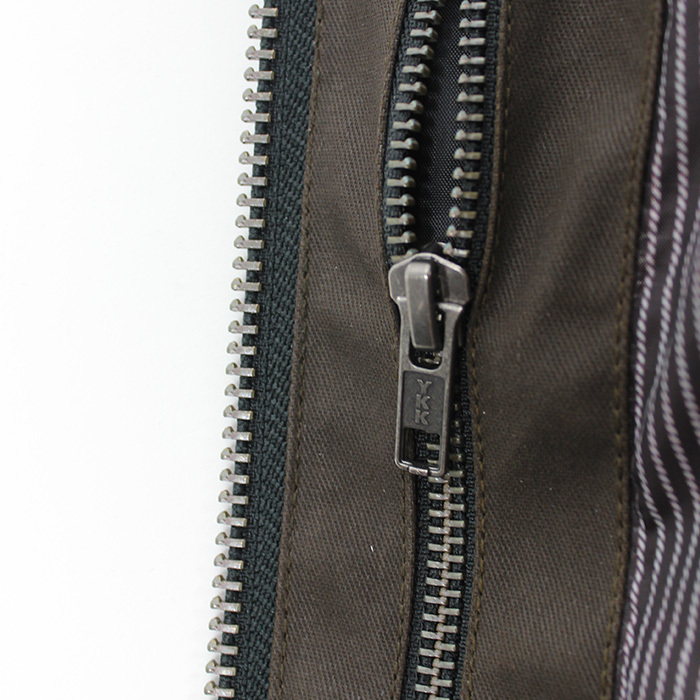 On the main zipper you will find a new fancy YKK Trilobite zipper puller. The lining inside this jacket is made from recycled polyester material which is produced from plastic bottles collected from the sea. This way Trilobite helps to make our planet cleaner. Old-school adventure, classic enduro, vintage off road and on road style, men EU sizes (S - 4XL) Perfectly matches with Trilobite® Ton-Up jeans and Agnox jeans. Kevlar® and DuPont™ are trademarks or registered trademarks of E.I. du Pont de Nemours and Company.